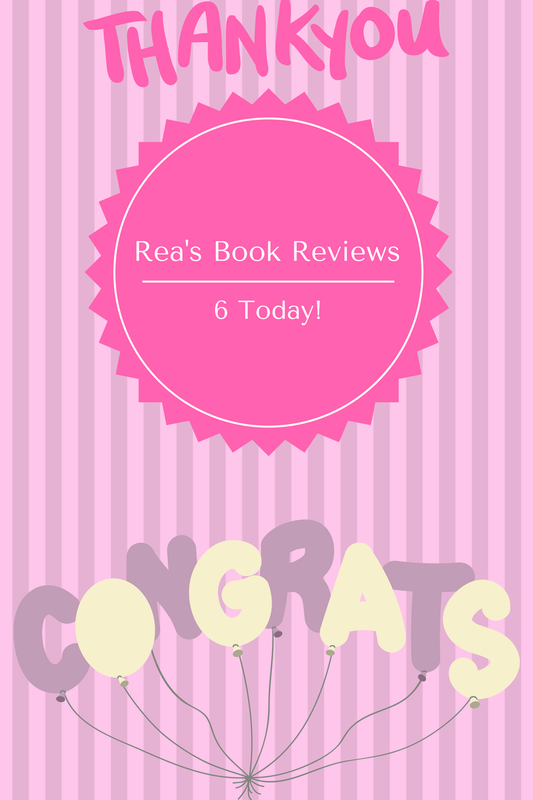 Rea Book Reviews: 6 Today! Today I want to say a big THANK YOU to you all for your continued support. My Blog is celebrating reaching its 6th year which is something I am so thrilled about and so proud of. This last year has seen a big change in my personal circumstances and this has meant that I find the time I have free to read is limited and I had been toying with stopping the blog but I enjoy interacting with you all, finding new books you have loved and also sharing my views on the books I have read. Thank you to all of you who have shared my blog with friends and a big thank you to all of the wonderful and generous Authors and Publishers who continue to send me the advanced copies allowing me to get the reviews up ready for you all to read around publication day. 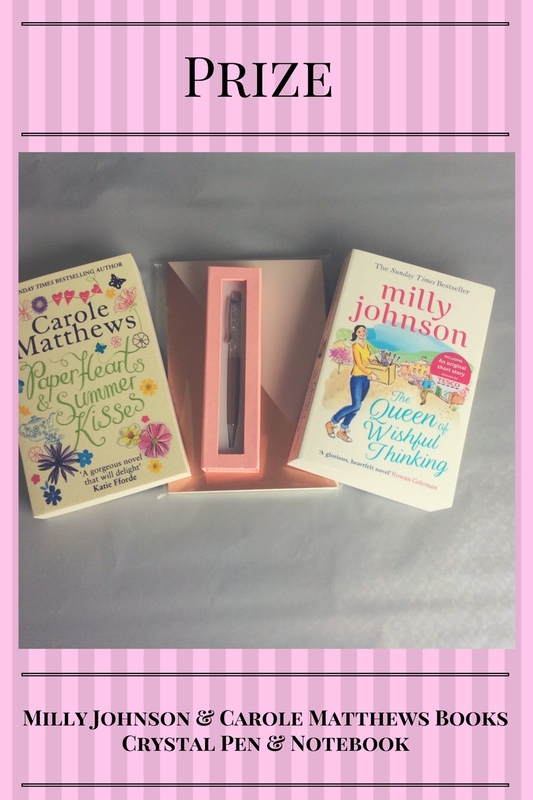 So come and celebrate with me this week on the blog, enter the giveaways so be in with a chance of winning some wonderful reads. My favourite thing on the blog is your 2017 releases page as its good way for me to keep track of what's coming out when. congrats on 6 years of your blog. Congratulations! Great blog with fabulous review.